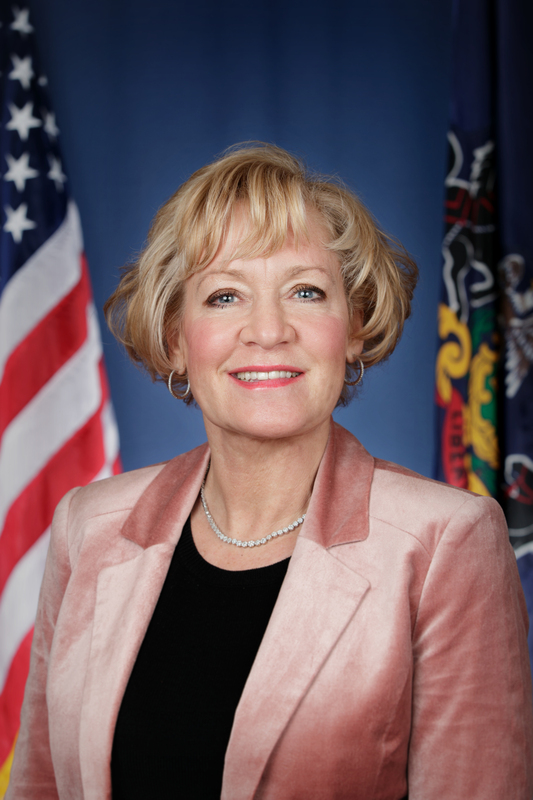 Bethlehem, March 26, 2019 – – State Sen. Lisa Boscola today announced state funding totaling over $4.22 million for seven projects in Northampton County. Northampton Borough ($45,000-Monroe County Local Share Account) for its Pavilion at Pool project. The Alternative and Clean Energy Program provides financial assistance that can be used for the utilization, development and construction of alternative and clean energy projects in the state. The Multimodal Transportation Fund provides grants that may be used for the development, rehabilitation and enhancement of transportation assets to existing communities, streetscape, lighting, sidewalk enhancement, pedestrian safety, connectivity of transportation assets and transit-oriented development. The Monroe County Local Share Account (LSA) was established by the Pennsylvania Race Horse Development and Gaming Act. The funds are generated by the state’s gaming facilities and may be used for economic development, community development and public interest projects in Monroe County and its contiguous counties. The grants were approved today by the state Commonwealth Financing Authority Board in Harrisburg.